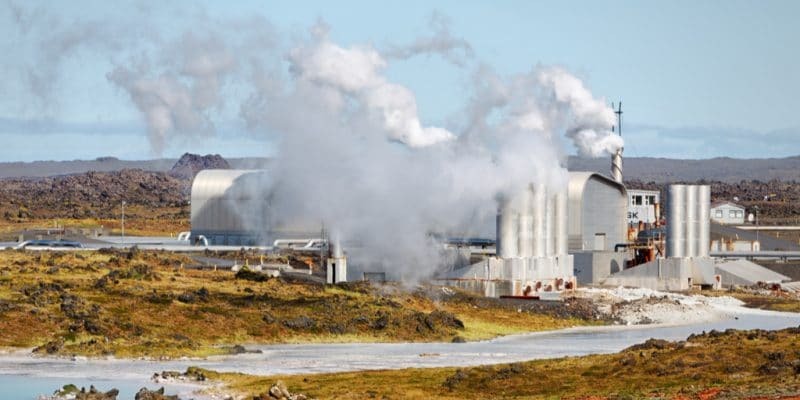 The Tanzanian government recently announced that it will need to invest $821 million for the Ngozi geothermal project in the south-western part of the country. The latter will generate 600 MW of electricity through a public-private partnership. Tanzania has become one of the main attractions for private investment in East Africa. More than ever, the country needs investors to drive its economy. Recently, the government launched a call for private renewable energy producers for 350 MW of electricity in solar and wind power. According to a September 2018 report by the Tanzania Investment Centre (TIC), the country is seeking a total of $14 billion in the oil, gas and energy sectors. According to Geoffrey Mwambe, ICT Director, investors are expected to finance several projects in the form of public-private partnerships and joint ventures. The latest announcement is from Tanzania Electric Supply Company Limited (Tanesco), the public company responsible for the production and distribution of electricity. The company is working to complete a round of financing to accelerate the launch of the Ngozi geothermal project by $821 million in the south-western Mbeya region of the country, bordering Zambia and Malawi. The plant will have to produce 600 MW of electricity by 2025. Ngozi’s geothermal project will be carried out in two phases. The first is to produce 200 MW and 400 MW for Phase II. The latter also includes the construction of an 18 km transmission line between Ngozi and Mwakibete, also in the Mbeya region. Exploration of the Ngozi geothermal project is still ongoing. This phase of the project was funded to the tune of $21.7 million by the Climate Investment Fund (CIF). The funding is part of the CIF’s Renewable Energy Expansion Program (REEP). Of the amount injected, $5 million represents a loan and $16.73 million from the African Development Bank (AfDB). According to Tanzania Geothermal Development Company (TGDC), the country has a geothermal potential of 5,000 MW. Throughout Tanzania, 50 sites have therefore been identified to exploit this clean energy found in Kilimanjaro, Arusha and Mara in the north; Rufiji Valley in the east and Rukwa and Mbeya in the south. The future Ngozi geothermal power plant (in Mbeya) will produce 200 MW of electricity by 2020.